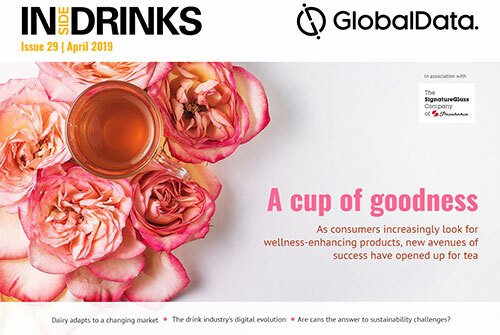 Tea answers consumer demand for wellness, the drink industry’s digital evolution, dairy adapts to a changing market, and more. 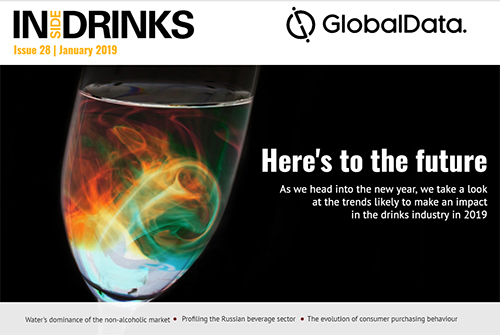 Trends shaping the industry for 2019, how bottled water is topping the non-alcoholic market, Russia’s evolving beverage sector and more. 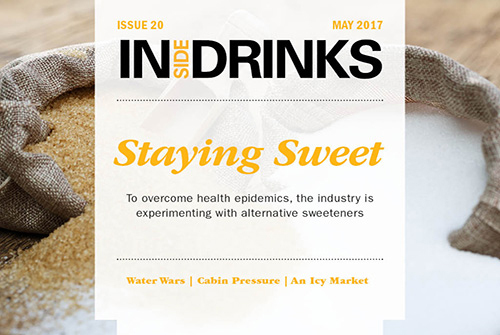 How the craft movement is changing soft drinks, ‘ultra-hydrating’ water, the industry’s changing relationship with sugar and more. 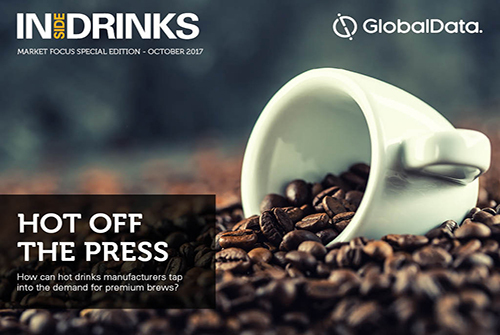 The alternative milk market, sustainable solutions in coffee shop chains, a new innovation within the coffee market and more. 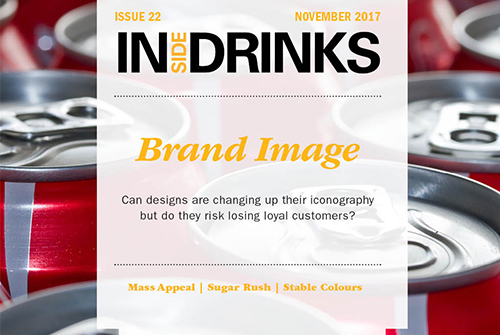 Product design in the luxury market, sugar taxes’ impact on global soft drink volumes, laser technology in vineyards, and more. 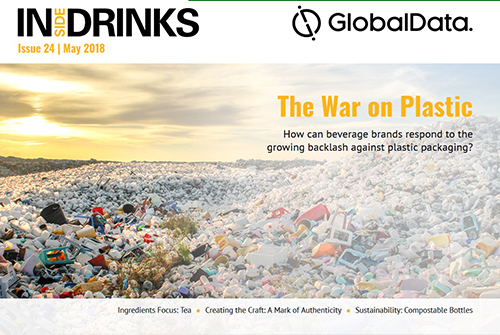 Responding to the growing backlash against plastic packaging, compostable bottles, consumer attitudes towards sweeteners, creating an authentic wine brand, trends in tea and more. 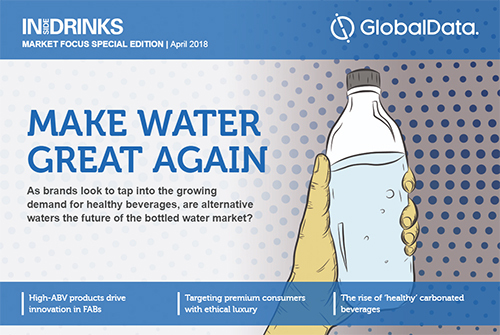 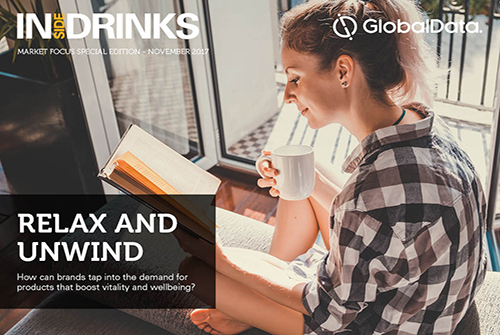 The impact of tax hikes on the consumption of unhealthy drinks, targeting the ethical luxury trend and what’s next for bottled water, as well as other insights from GlobalData. 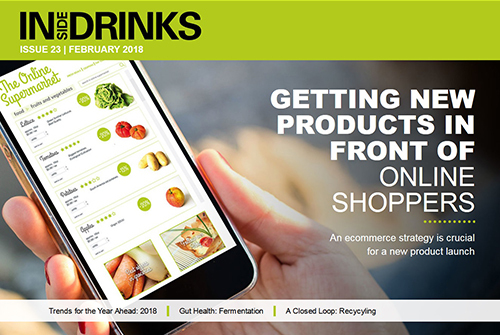 Getting new products in front of online shoppers, trends for the year ahead, gut health consciousness boosts fermented products, ingredients focus on botanicals and more. 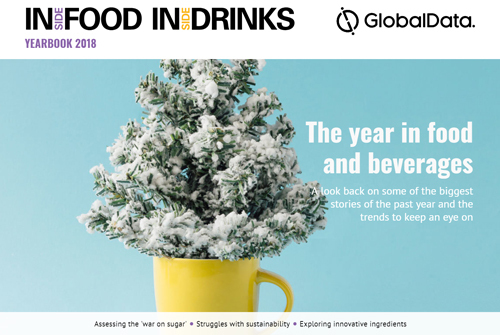 Big beer’s interest in THC-infused products, the evolution of private labels, targeting tea connoisseurs in a coffee-focused market, and more content and analysis from GlobalData. 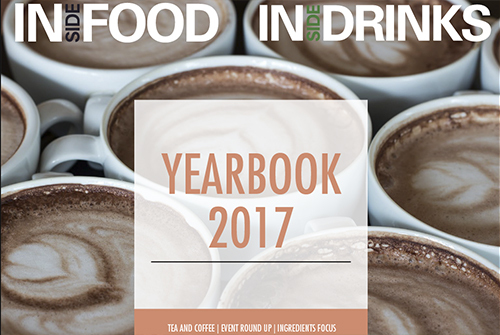 We look back at the major trends and stories of the past year from the food and drinks industries. 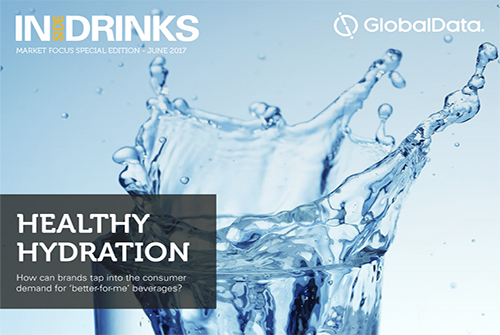 Honey water and customisation in drinks, as well as other insights from GlobalData. 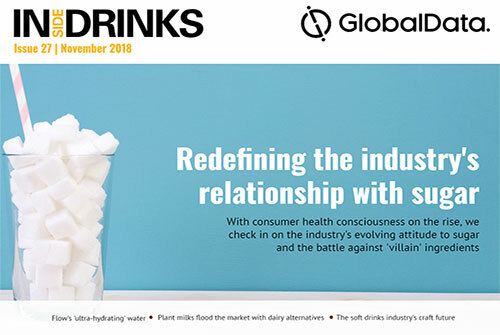 Navigating the risks of changing iconic brand designs, meeting consumer demands for safe and natural colourings, detection tools for water contamination, trends in gin, Coca-Cola’s quest for a new sweetener and more. 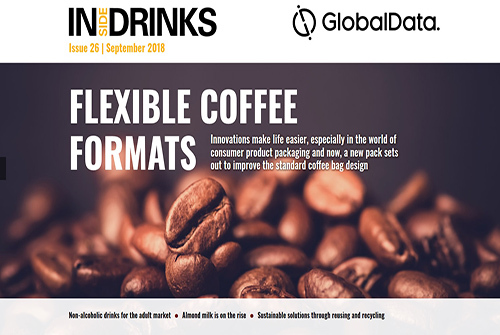 Caffeine control coffee and colour changing gin, as well as other insights from GlobalData. 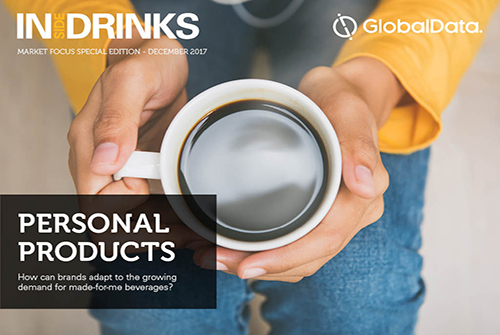 Top trends in hot drinks and the success of craft gin, as well as other insights from GlobalData. 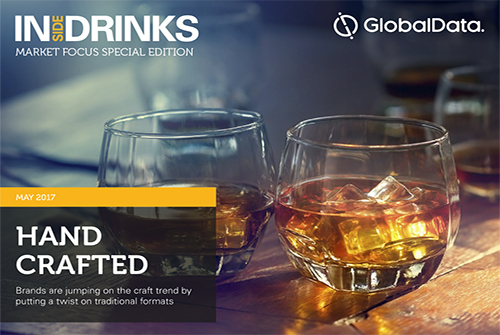 Flavour and format innovations, as well as moderation and avoidance trends and other insights from GlobalData. 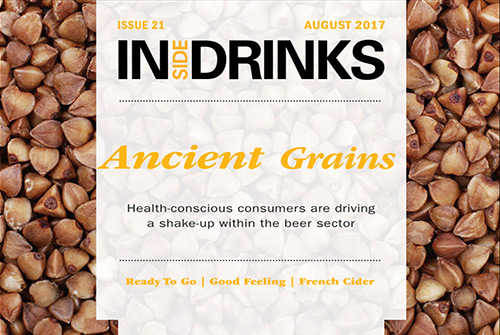 Beers brewed from ancient grains move into the mainstream, spotlight on French cider, artificially intelligent for vineyards, healthy drinks branch out into savoury flavours, and more. 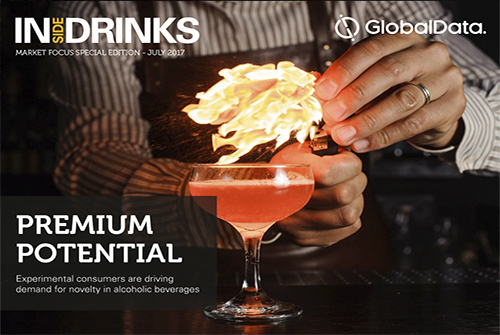 Top trends in alcoholic drinks and ready-to-drink coffee, as well as other insights from GlobalData. 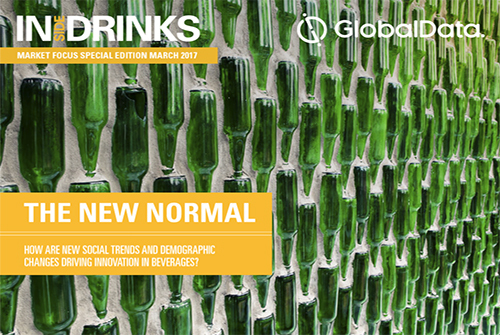 Innovation in convenient drinks and non-alcoholic beverages, as well as other insights from GlobalData. 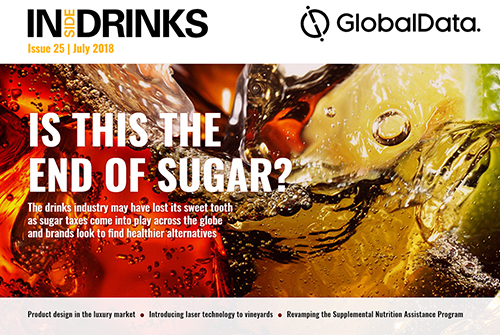 The search for the best alternative sweeteners, watermelon water takes on its coconut rival, the emergence of functional hybrid drinks, spotlight on the iced tea market, and more. 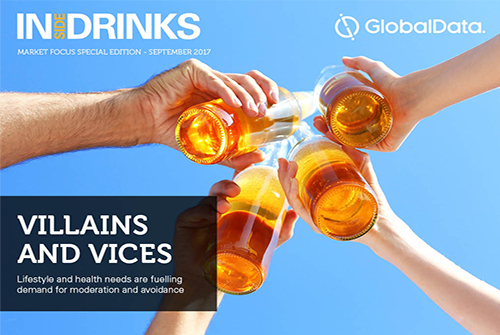 Opportunities in craft spirits and consumer attitudes toward wellbeing, as well as other insights from GlobalData. 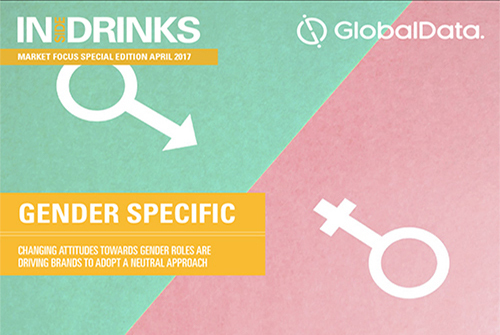 Flavour trends and blurred gender lines in the beverage market, as well as other insights from GlobalData. 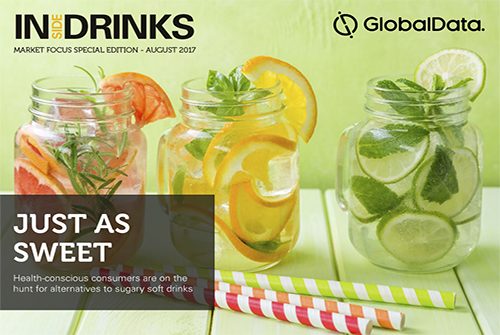 Emerging trends and consumer influencers in the beverage market, as well as other insights from GlobalData. 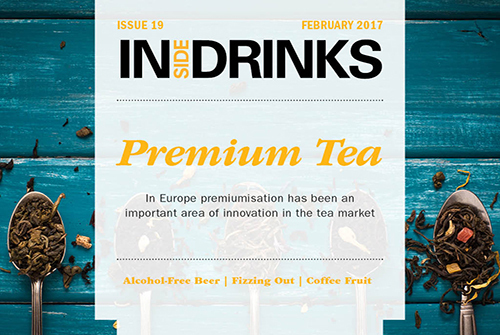 How premiumisation is driving the tea market in Europe, trends for the year ahead, the rise of alcohol-free beer, untapped sectors in the market for toddler drinks, and more.